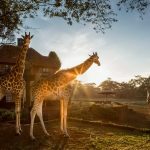 Africa is absolutely teeming with unique and rare opportunities to immerse yourself in nature in the most incredible ways. We have been visiting Africa for over 20 years now and have compiled our favourite safari experiences you can enjoy across the continent in 2019. An experience not forgotten easily, sleeping under the stars in Zambia’s South Luangwa has to top any avid safari goer’s hit list. With nothing between you and the unruly African wilderness but a little covering of mesh, there is no experience more adventurous and magical. Falling asleep in such intimacy with nature, worlds apart from the chaos of modern life, you will feel engulfed in a time warp of a lost primitive world. 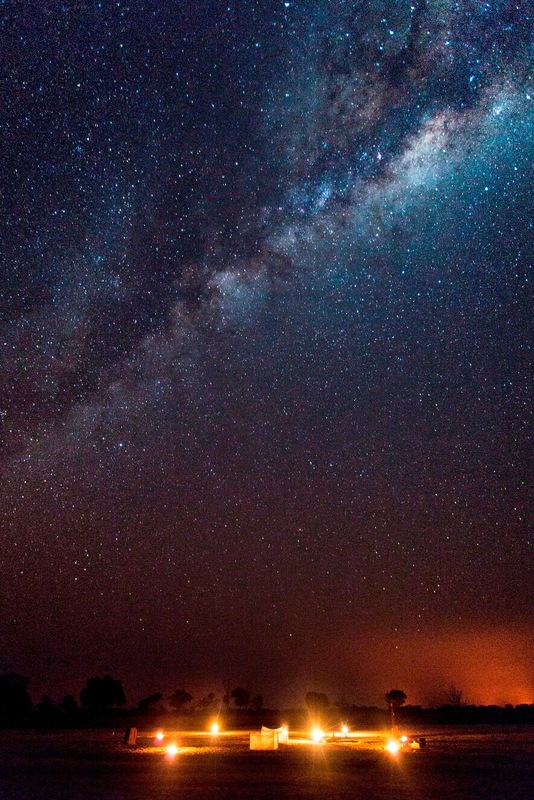 We would really urge you to consider a night under the stars if you can on your safari as this is the quintessential safari experience! There is no other elephant interaction so well renowned than the one on offer in Wilderness safari’s Abu Camp in the Okavango Delta. 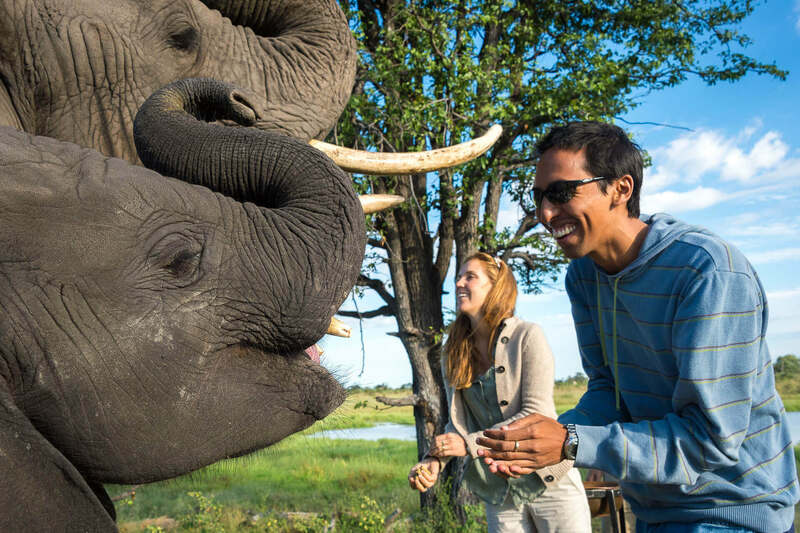 Walk with the elephants and see the bush from their perspective – it is something that is completely unique to this camp due to the elephants being used to humans from years back when orphans came to the heart of the Delta. Named after the “movie star” elephant Abu, it is true that elephants have exceptional memories as guests are allowed to wander around with these giants and observe them; an opportunity that throughout the rest of Africa is simply not possible. 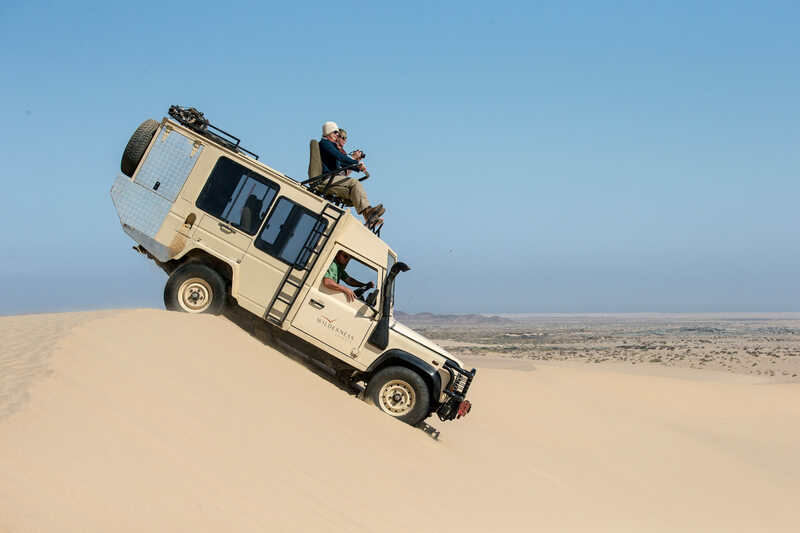 It is not just the jaw dropping scenery which makes Namibia’s Skeleton Coast a bucket list destination, or it’s unique coastline where seal colonies in their thousands, or the people of the Himba tribe who you can interact with for a wholly singular cultural experience…. 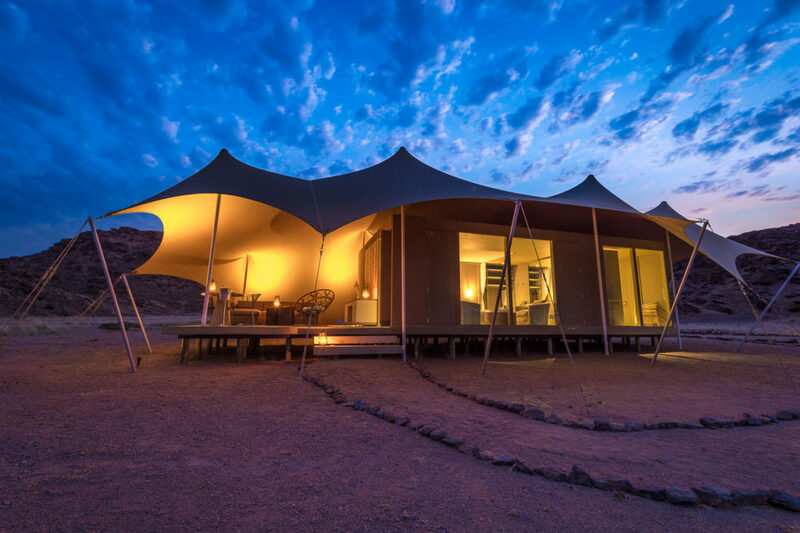 There is something indescribable about this place where the eerie atmosphere of the baron desert will linger in your memory long after you visit – whatever you are doing here, we cannot think of anywhere in Africa more mysterious and captivating. 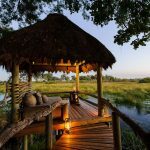 The wild outback of Zambia, Kafue National Park is a serious hidden gem. Off the beaten tourist track and largely undiscovered, Kafue is about as wild as wild can get. 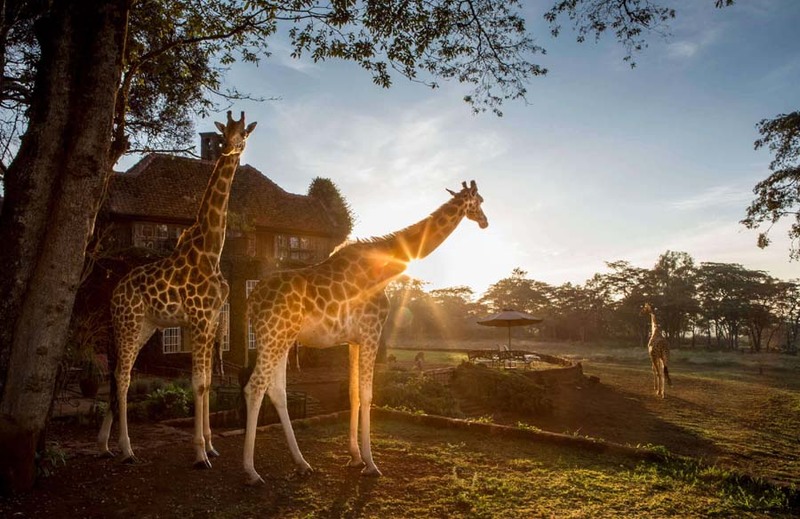 Exceptional wildlife and predator concentrations on the ground, as well as having this wilderness basically to yourself means here you have all the ingredients for a remarkable safari experience. 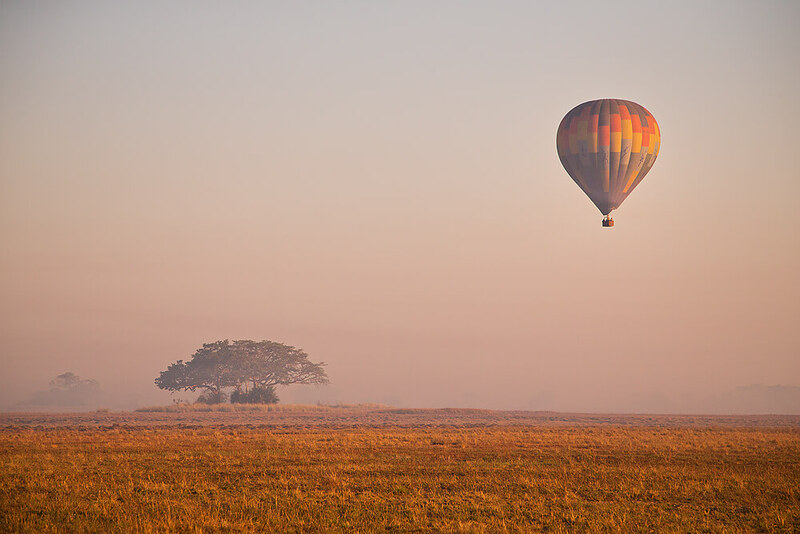 Where better to view this vast land of complete wilderness but above it all in a hot air balloon? We can’t think of anything much more romantic, which makes Busanga a very desirable honeymoon destination. Although these are the first experiences which spring to mind, there are so many others out there! However specific or extreme your interests, an Africa safari is sure to cater for it in a way you have never experienced before. 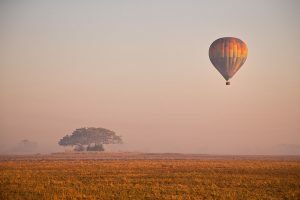 Whether it be kayaking down the Zambezi river or fishing in the deep sea, quad biking around Namibia, horse riding amongst the Laikipia wildlife, jumping with the Masai tribes or simply your first ever game drive – a holiday to Africa, whether it is your first or twenty first, never ceases to amaze and inspire.